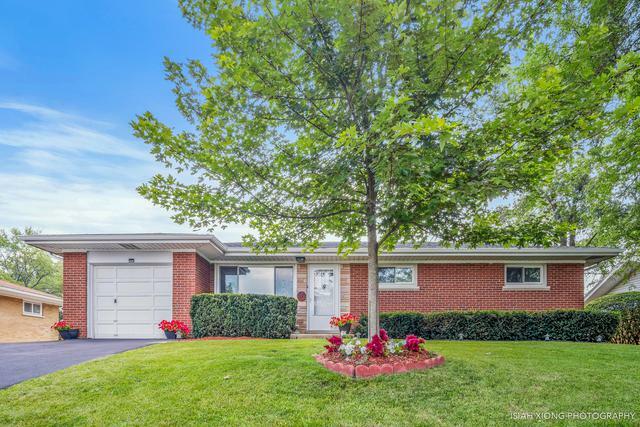 Lush backyard oasis and stunning curb appeal invite you into this classic all brick traditional ranch home. 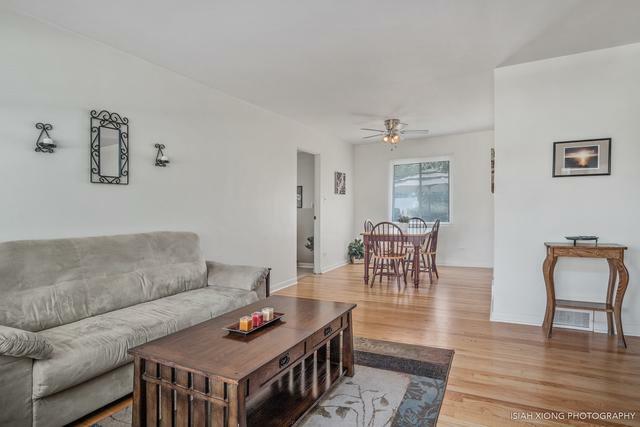 With a full finished basement, this home surprises with two floors of living space! 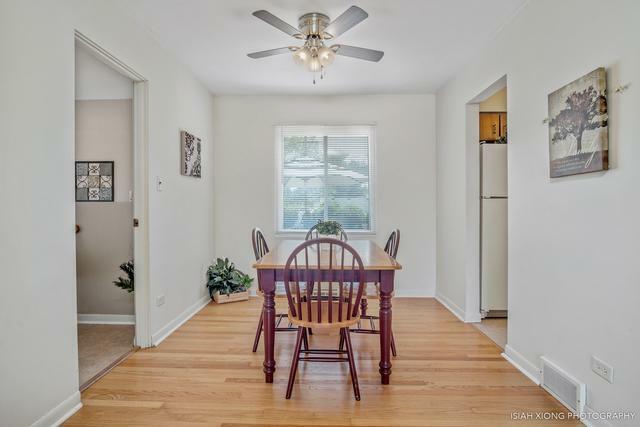 The main floor features hardwood flooring and solid wood doors in the living room, dining room, and bedrooms. Vintage charm in the Kitchen includes eat-in area, original wood cabinetry and cook top with vent! This home is light and bright! Neutral paint colors throughout makes this home move-in ready! 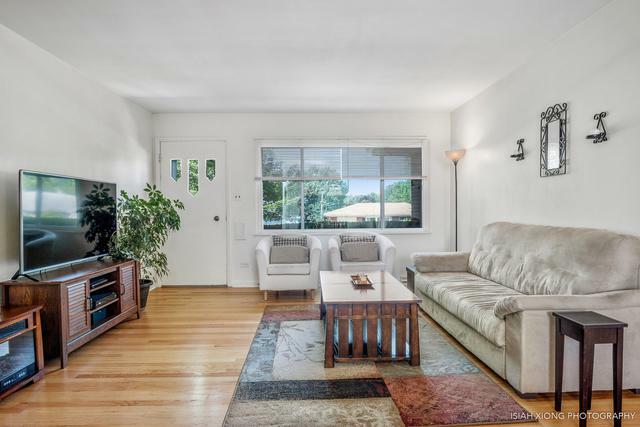 The lower level is loaded with space - bar area, living space, bedroom, 1/2 bath and Laundry! Large storage closet under the staircase. Attached 1-car garage has built-in storage shelves and attic access. Mature landscaping and extra large patio area!! Roof was replaced in 2017. This home has been well cared for and is ready for a new owner to enjoy!! Close to expressways, parks and shopping. Welcome home!